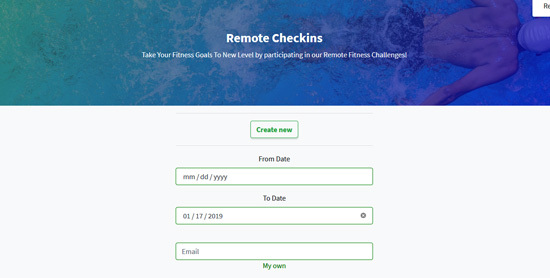 Use the “REMOTE CHECK-IN” tab above. 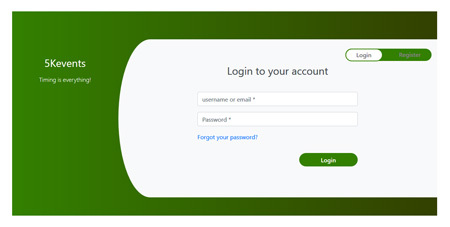 If you are not registered, simply register for a FREE account. Create your online profile, and then track your running progress all year long. All your results for all your events will be located under your profile. If you are on a team, you can also track your entire teams progress. 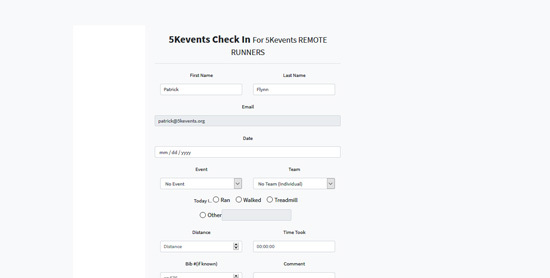 To check-in just go to the page titled “REMOTE CHECK-IN” located in the upper right hand corner. Enter your data and you are good to go. You can track your results all year long. To view results just click on the “REMOTE CHECK-IN RESULTS” tab. Also located in the upper right hand corner. Internet based financial and accounting software for invoicing, expenses, ROI, etc. Build equity in your business. As the value of our business grows, so do you. From coast to coast we are the nations largest network for Race Directors and Timers. We travel Nationwide. No event is too small or too large. Stay updated with upcoming events and specials.